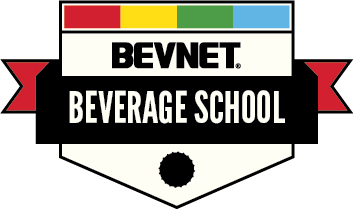 Upon first sip of this product, we weren't quite sure how to feel about this product. 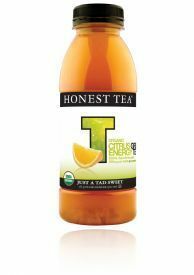 Yes, it makes a lot of sense for Honest Tea -- or any beverage company, for that matter -- to brand a drink with the word "energy" on the label. 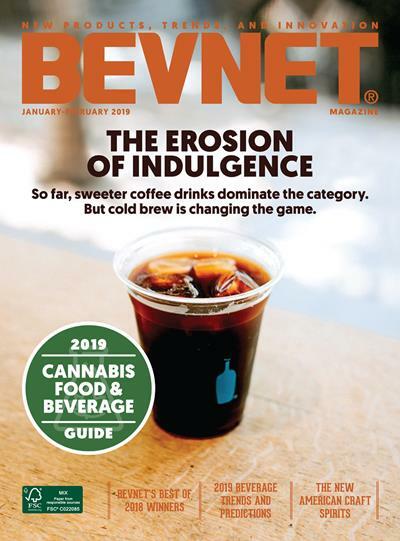 However, Honest's entry, which derives its energy from yerba mate and green tea, has a flavor that doesn't quite have the balance of their other products. Specifically, there's just a little too much citrus on the front end of the taste. The second part of the flavor is that of the tea and mate, which is very enjoyable, especially in the mellow formulation that they've used. Overall, Citrus Energy Green Tea is a good product, but with a bit of tweaking, it would be much more enjoyable.